In our hurry up, bustling, secular world it is essential that we pause and consider the matter of holiness. Why is holiness so important? It is a solemn thing to hear the Word of God say, “Without holiness no man shall see the Lord” (Hebrews 12:14). God calls us to be holy because He is holy. What then is true biblical holiness? For some, this is a hard question to answer. Nonetheless, it is imperative that we address the subject of holiness in light of its eternal significance on those to whom we minister week after week and to our own lives. 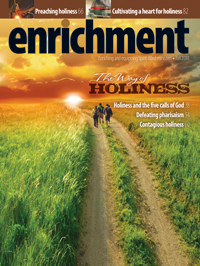 In the next issue of Enrichment, we will examine the theological foundations of holiness; compare and contrast true holiness with pseudo-holiness; outline best practices for ministers to cultivate holiness through worship, preaching, and discipleship; and offer guidelines for cultivating holiness individually, corporately, and socially. 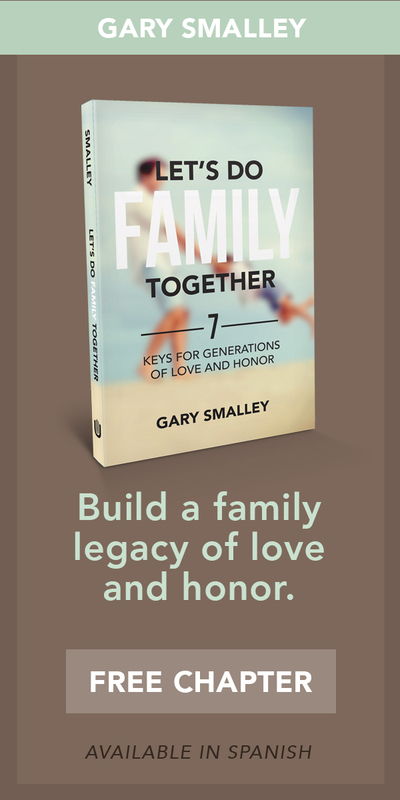 Read interesting and thought-provoking essays from Craig Bloomberg, Dan Crabtree, Jennifer Gale, Cheryl Bridges Johns, Byron Klaus, Howard A. Snyder, Carol Taylor, Derek Tidball, Gary Tyra, George O. Wood, and others.